47 states have adopted one of the four most recent editions of NFPA 70, otherwise known as the National Electrical Code (NEC). 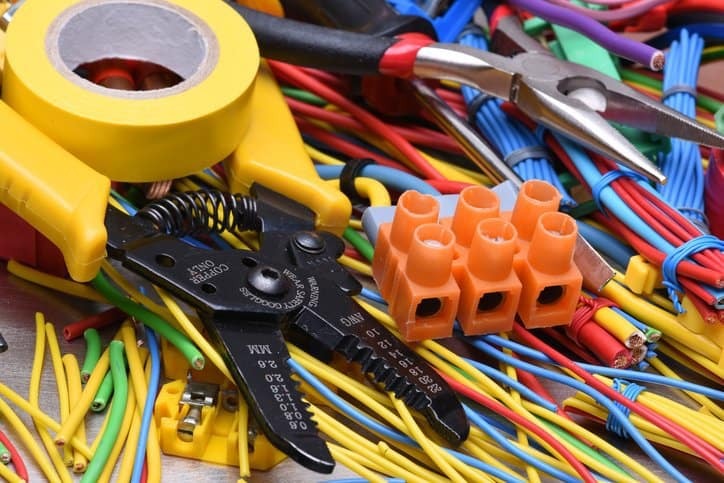 The provisions set forth within this standard are intended to facilitate the safe installation of electrical wiring and equipment, making it a crucial point of compliance for electricians and electrical engineers. Similarly, NFPA 70E-2018: Standard for Electrical Safety in the Workplace provides a practical safe working area for employees in relation to the hazards that can arise from the use of electricity. 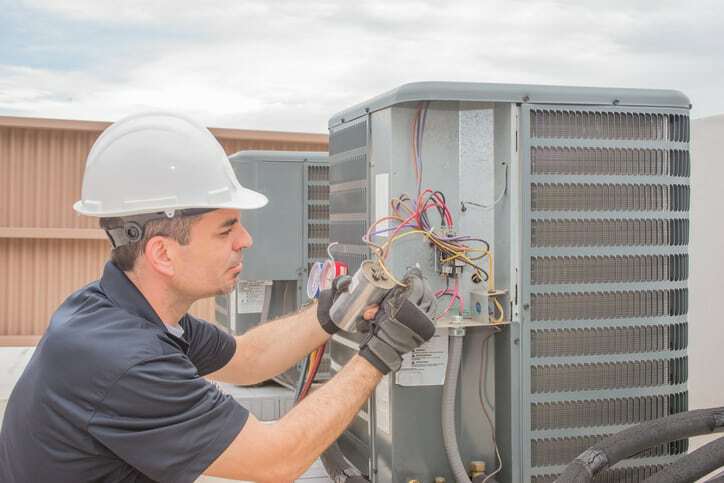 The NEC and NFPA 70E can seem to serve quite a similar purpose, but, while the National Electrical Code deals with electrical installations, NFPA 70E-2018 is useful during electrical safety-related work practices, electrical system maintenance, and other issues concerning employee safety. This very distinction was the rationale for the standard’s creation back in 1976. During this time, the Committee on Electrical Safety Requirements for Employee Workspaces formed to prepare an electrical safety standard that would better serve OSHA’s needs, as the federal regulations addressing employers and employees in their workplaces needed to consider and develop this safety area. Safety standards like NFPA 70E-2018 are subject to revisions that make their guidelines safer. Therefore, an older version of a safety standard document will possess reliable safety guidelines, but the additions to newer editions of the same standard will grant further security. This truth has persisted with NFPA 70E, which has seen numerous improvements through revisions over the past 40 years. The 2015 revision has been the most substantial, being driven by how stakeholders evaluate electrical risk and resulting in added definitions for hazard, hazardous, and risk assessment, as well as other changes that provide clarity to users. Arc flash hazard identification table has been modified to determine the likelihood that an arc flash could occur. Definitions for fault current and available fault current have been added. Article 120 has been rearranged to cover when establishing an electrically safe work condition in a logical order of application of the program. Article 330 on lasers has been extensively revised to address safety-related maintenance issues, as opposed to issues associated with laser use. Specified personal protective equipment (PPE) standards have been moved to international tables or notes. While, unlike the National Electrical Code, legislative bodies do not often adopt NFPA 70E-2018, it can offer much aid if its provisions are followed. Of the average 5,122 fatalities that occur every year in the workplace, 4 percent result from exposure to electricity. While this amount, 192 workers, may only be a sliver of the overall fatal workplace injuries, it still represents individual workers who lose their lives during the completion of tasks anticipated in their occupations. Assuring safety to limit tragic incidents like these is always paramount. This standard is available as part of the NFPA 70E / NFPA 79 – Workplace Electrical Machinery Safety Set. NFPA 70E-2018: Standard for Electrical Safety in the Workplace, 2018 edition is available on the ANSI Webstore.